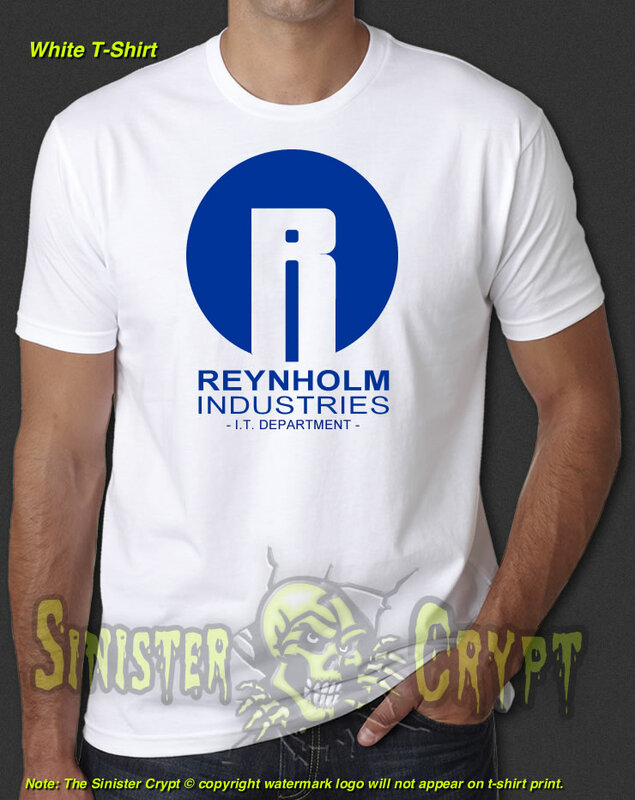 Reynholm Industries I.T. Dept. t-shirt. The I.T. 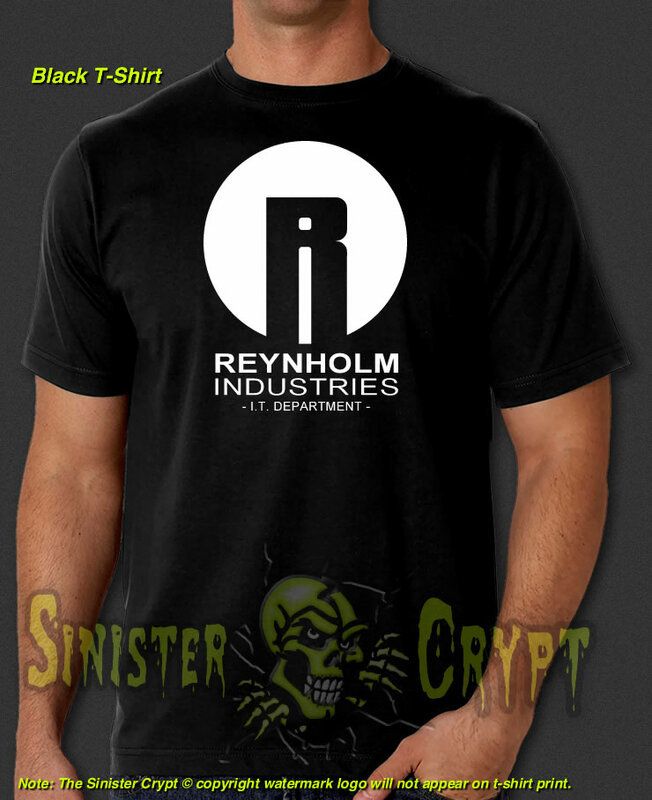 Crowd is a British sitcom set in the London offices of the fictional Reynholm Industries. Makes a great gift!